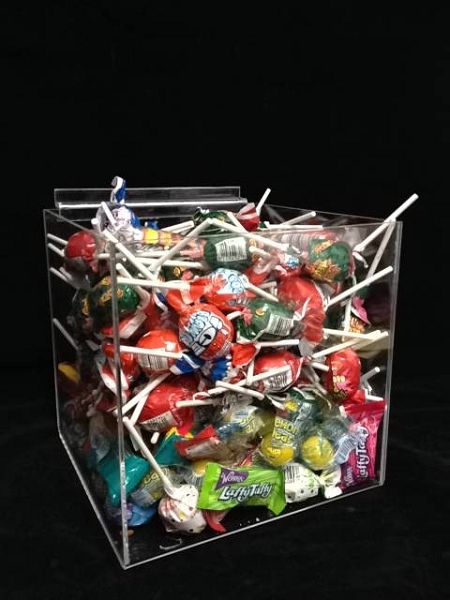 These 8 Inch Acrylic Slatwall Cubes are a great choice to show off your candy in a fun way. Fill up your slatwall with these cubes and place candies of different color or styles that compliment each other. 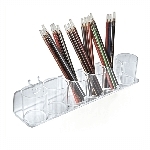 Also works well for smaller cosmetics such as eyeliners. Available in 4 inch and 6 inch sizes if you wish to design a uniquely you look that will grab customer attention and keep them coming back. 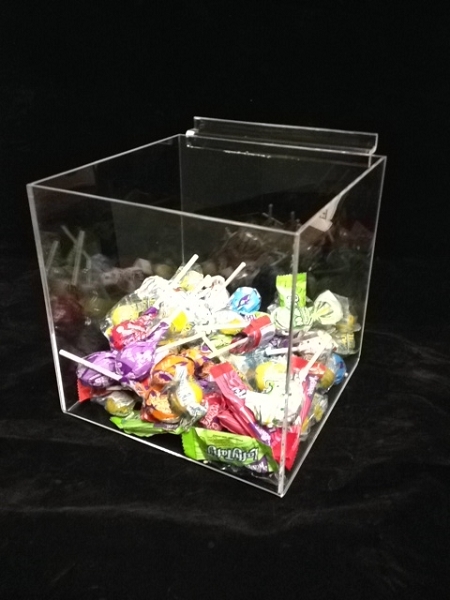 However you choose to showcase these clear acrylic cubes make sure to order yours today at All Candy Containers.